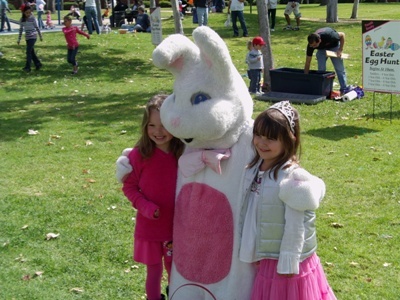 Our Costa Mesa real estate company, Torelli Realty, enjoyed every minute of Egg-Citement! Our Realtors had a blast helping out. Huge turnout from the neighborhood homes. Can’t wait for next year. Enjoy some more photos! Thanks again to the Estancia High School Cheer Squad & Boosters! We’re proud to announce the sale of the most expensive Costa Mesa home in the last 8 months! 2717 Starbird Drive in the Mesa Verde neighborhood sold for $1.25 million. Considering that the median price for all homes in the Costa Mesa real estate market is $649,000, it’s noteworthy that this home sold for nearly double that amount. 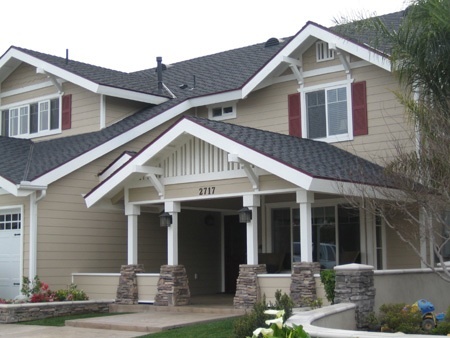 The Mesa Verde section of Costa Mesa is a desirable neighborhood for many reasons – it has wonderful parks, well-kept homes, and a strong sense of community. This home is located in a section that is specifically known as the Upper Bird Streets because the streets are named after birds. 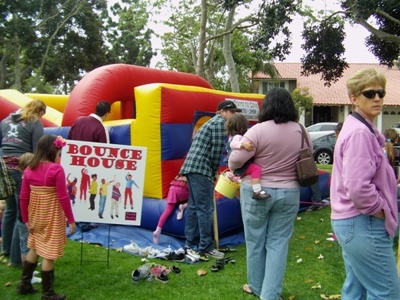 It’s a great area near one of Costa Mesa’s best parks, Tanager Park. Mesa Verde homes retain their value well, as the median home price here is $639,000. Homes here are often in high demand and right now there are only 25 homes for sale in Mesa Verde. Buyers who are anxious to get into this prime location do not have that many to choose from. The sale of such a high-priced home reveals some useful information about the Costa Mesa real estate market. For one, there is a solid demand for homes where the buyers can deliver the title in a timely manner, in this case due to paying in cash. Also, homes in lower price ranges, specifically homes under $500,000, have bottomed out and are difficult to find (unless the home needs major work, is a short sale, or isn’t in a desirable area). Finally, the old axiom that location is key played a huge role in this home sale.